Your search is over! 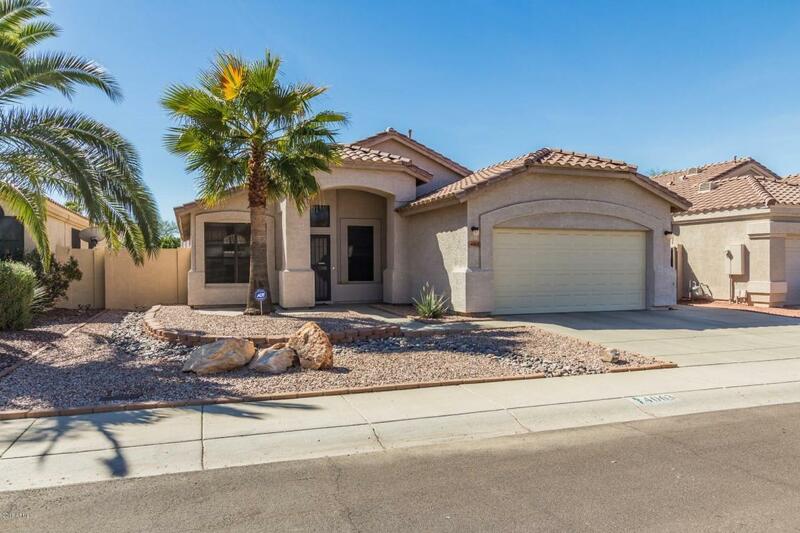 Fantastic North Phoenix home with easy access to Loop 101, shopping, and dining! This meticulously kept home offers a flowing floor plan with vaulted ceilings and a neutral color palette throughout. Upgraded eat in kitchen opens to the family room and features granite counters, a plethora of custom cabinets, and a center island with breakfast bar. Three spacious bedrooms + den! 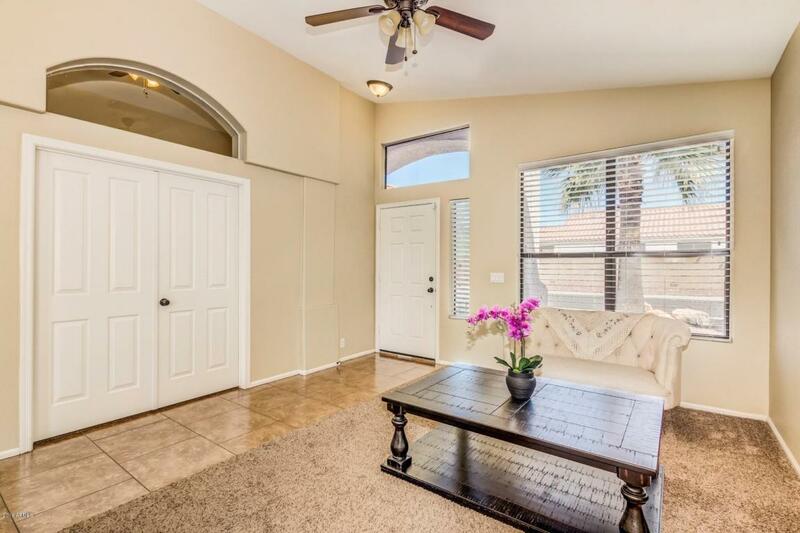 Master has a walk in closet and an adjoining spa like bath with garden tub and separate shower. 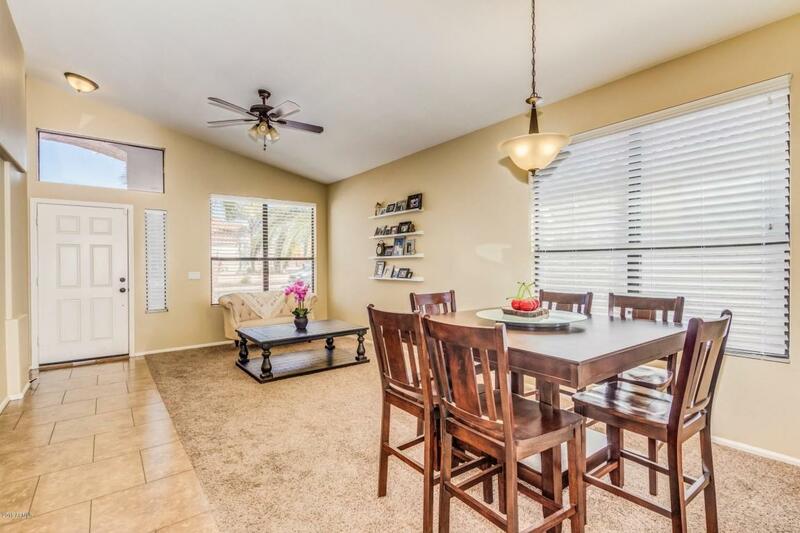 Relax under the covered patio in the serene backyard that boasts green grass and mountain views! 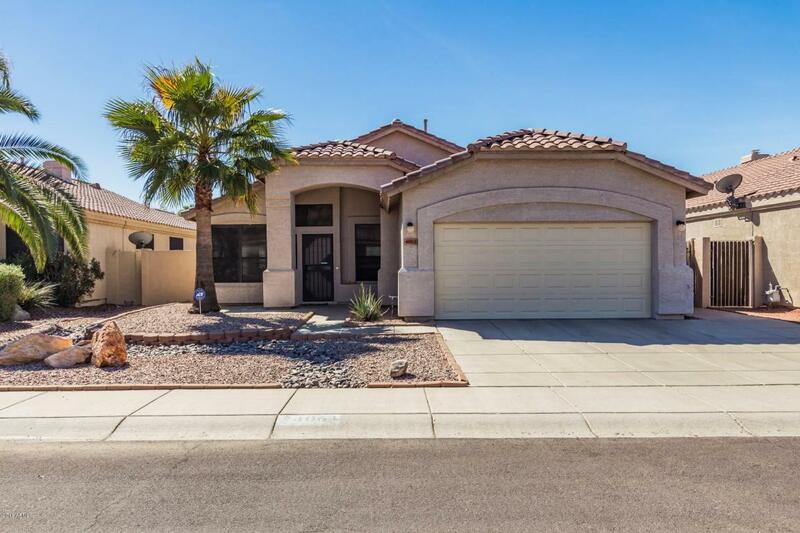 This home is sure to go quick! See it today and make it yours!